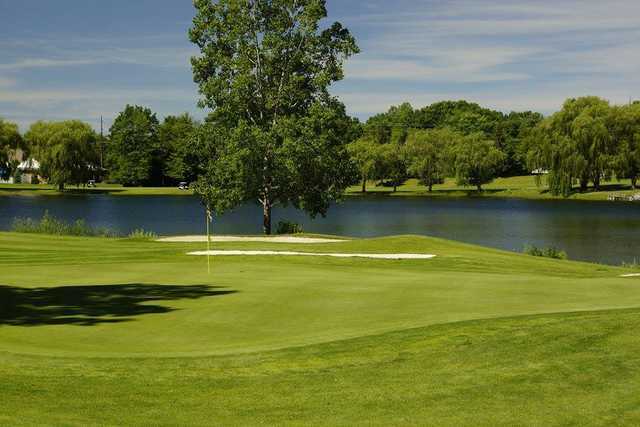 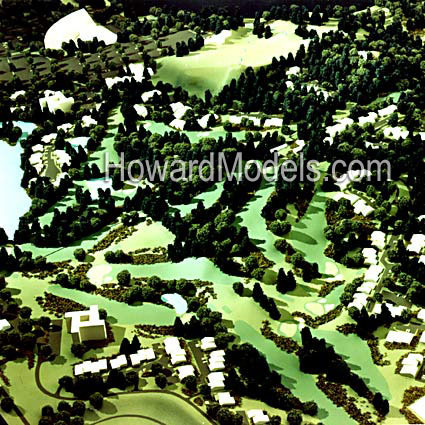 Pine Knob Golf Course, Clarkston, Michigan - Golf course information and reviews. 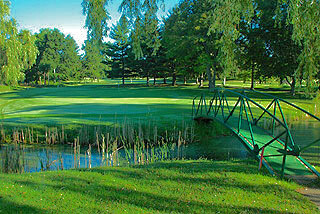 For years, golf enthusiasts from all over Michigan have made The Pine Knob Golf Course a "must play" track. 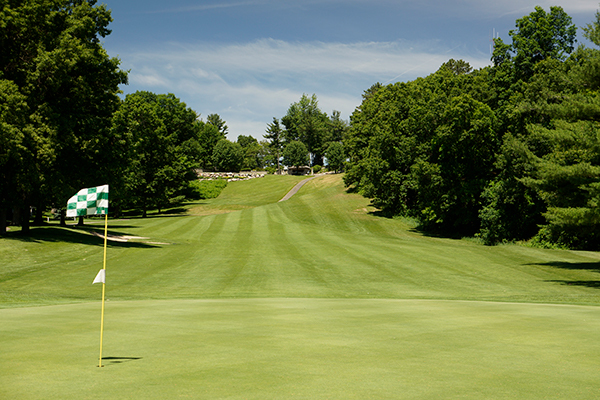 Maybe it's our friendly staff, the great layout, or perhaps it's the recent updates in the course design that keeps them coming back. 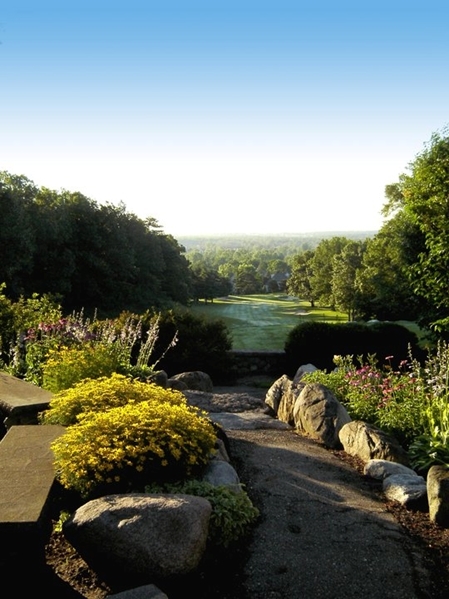 With our award-winning course designer, Dan Pohl, it's obvious that great course management makes the difference between a good round and a fantastic one. 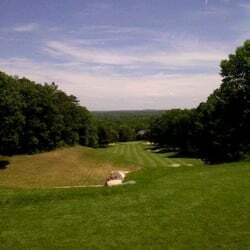 Add a course review for Pine Knob Golf Course. 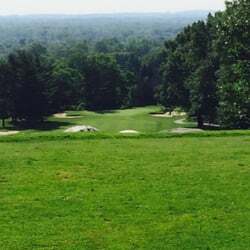 Edit/Delete course review for Pine Knob Golf Course.